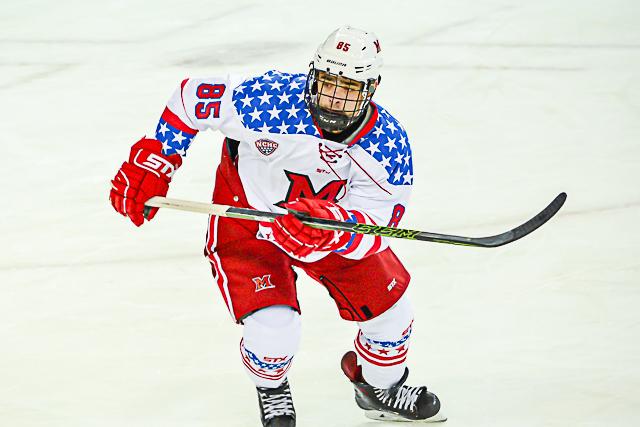 Posted on November 17, 2018, in Uncategorized and tagged 2018-19 miami redhawks, casey gilling, Colorado College Tigers, karch bachman. Bookmark the permalink. Leave a comment.